Lawyers to Anita, the former wife of Pastor Chris Oyakhilome, the founder of Christ Embassy, have said that she had finalised her divorce to the preacher, adding that she was no longer a part of, or involved in the church, also known as Believers LoveWorld Inc.
Anita Ebhodaghe, formerly Anita Oyakhilome, a pioneer member of Christ Embassy, where she rose to become a pastor, got married to Oyakhilome in 1991, and have two daughters. The statement, published on the United Kingdom-based law firm’s website reads: “We have been requested by Anita Oyakhilome to confirm that on February 8, 2016 a decree absolute was pronounced in the High Court of Justice Principal Registry of the Family Division dissolving her marriage to Christian Onehirokpeana Oyakhilome. “Anita Oyakhilome would like to confirm that she is no longer involved in or part of Christ Embassy, A.K.A. Believers LoveWorld Inc.” In 2014, it was in the news that Anita had filed for a divorce, accusing her pastor husband of indulging in illicit affairs with female members of the church. This came to the fore after months of rumours suggesting that all was not well with the marriage. 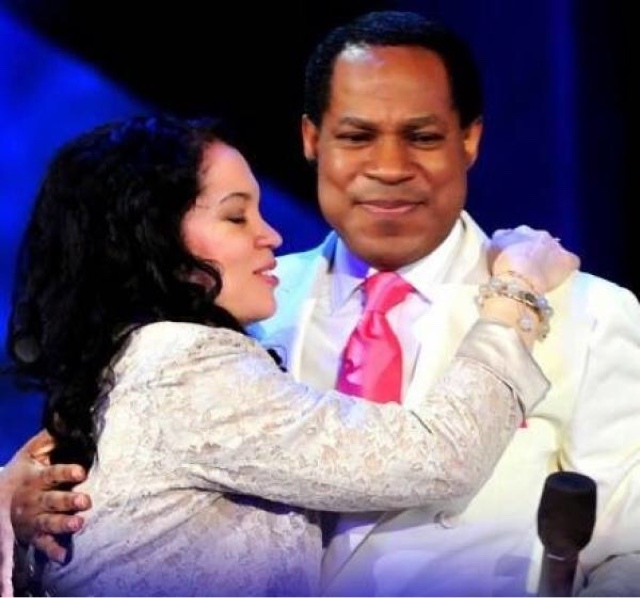 Oyakhilome, at that time, dismissed reports about the messy divorce including those suggesting that adultery was one of the grounds for the divorce, accusing the media of publishing a lot of “stupid things”.